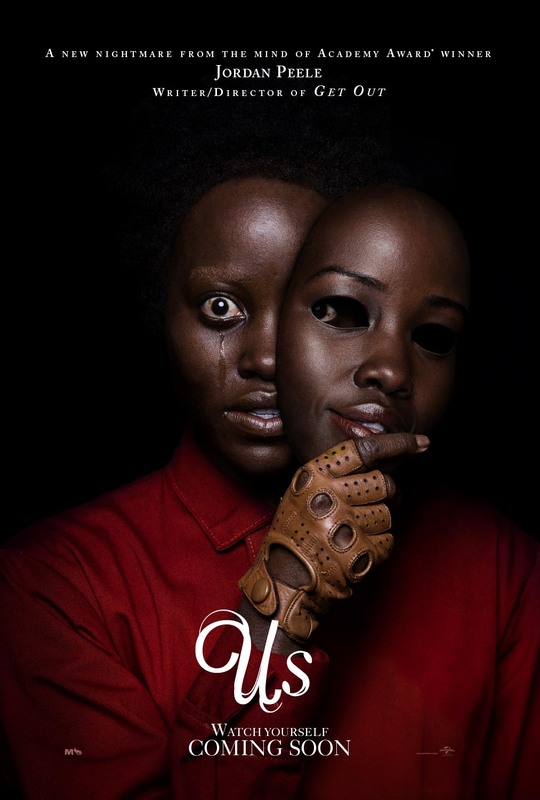 Two of the year’s most highly anticipated horror thrillers have launched their brand new posters: Universal Pictures’ Us, the new nightmare from the mind of Academy Award Winner Jordan Peele, (Get Out); and Paramount Picures’ Pet Sematary, based on Stephen King's terrifying novel. 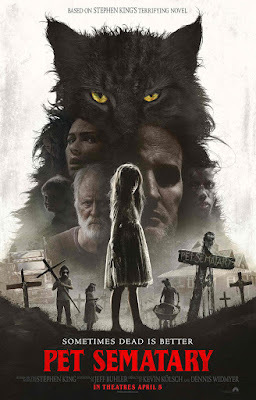 Check out the one-sheet artworks here and watch Us in Philippine cinemas March 20, and Pet Sematary on April 03. 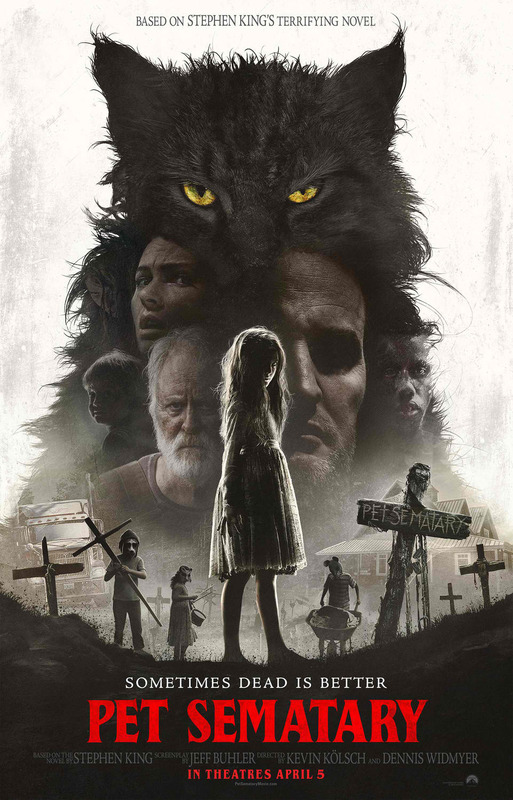 Us and Pet Sematary are distributed in the Philippines by United International Pictures through Columbia Pictures. Follow us on Facebook at https://www.facebook.com/uipmoviesph/ ; Twitter at https://twitter.com/uipmoviesph and Instagram at https://www.instagram.com/uipmoviesph/. Use the hashtags #UsMovie and #PetSematary.